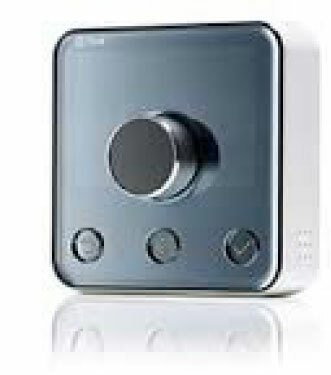 Change your heating and hot water (if you have a hot water tank) settings from your phone, wherever you are. Yo'll never need to heat an empty home again, so you could save up to £150 a year on your heating bills. The App is available through Android's Google Play, Apples iTunes and Amazon App Store. 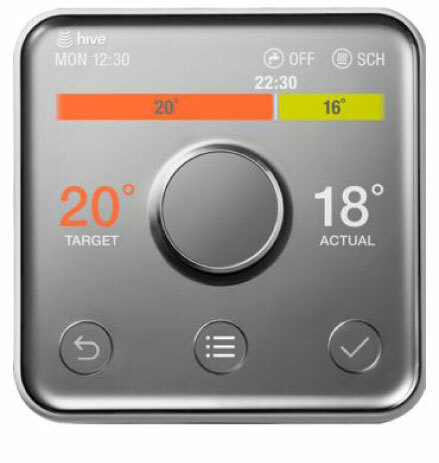 Based on your phone's location, Hive will send you reminders to turn your heating on before you get home, or off if you've left it on when you go out. 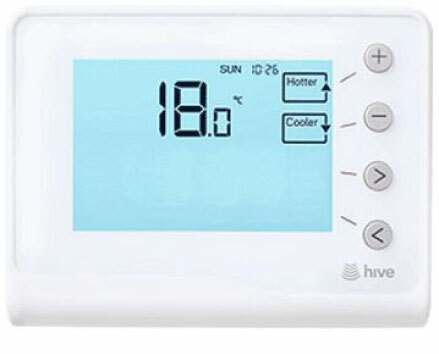 Automatically activates when your heating's off and the temperature inside your home dips below 7 degrees C. Helps to protect pipes from freezing. 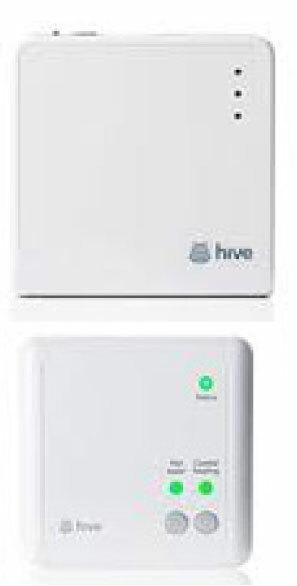 Tell Hive your holiday dates and your heating will sleep until you return - so you can always come back to a warm home. want control from your phone?